Players wear polyester jerseys and trousers. Usually, home team wears a white uniform and visiting team wears grey but it is not compulsory. Players can also wear colored jerseys at home or on the road depending on their preference. 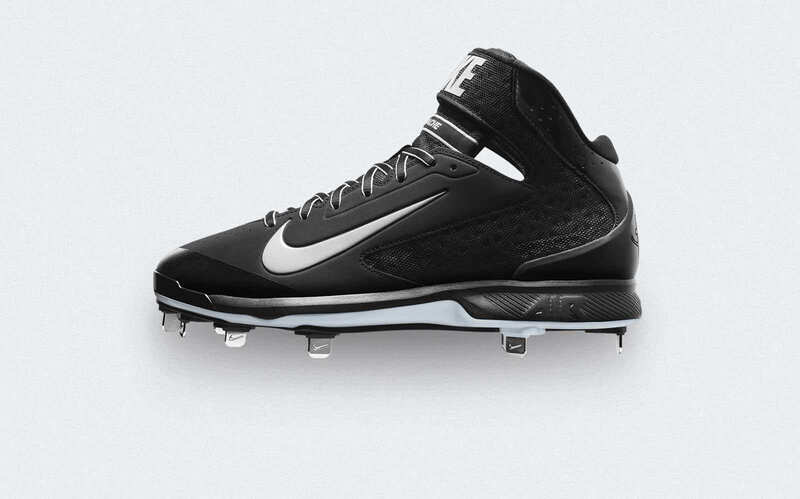 Baseball players wear leather shoes with metal or plastic cleats to ensure that they do not slip while running on dirt or grassy surface. Batters use batting gloves to enhance the grip on the bat. 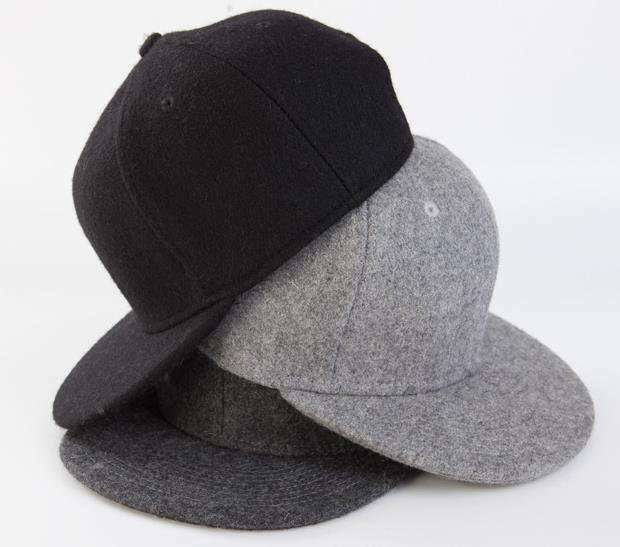 Cap is used by defensive players for protection from the sun. 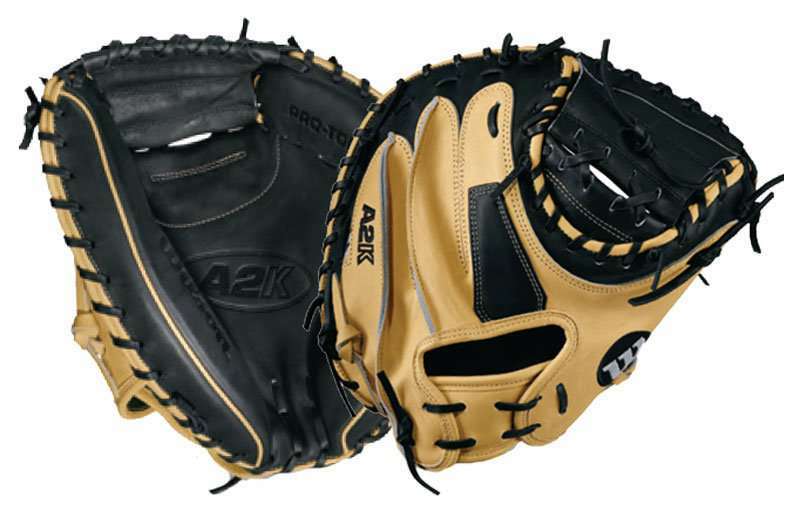 A large, cushioned, leather glove is worn by the players of the defending team that allows them to catch the ball. The shape and size of a player’s glove varies, depending on his position on the field. 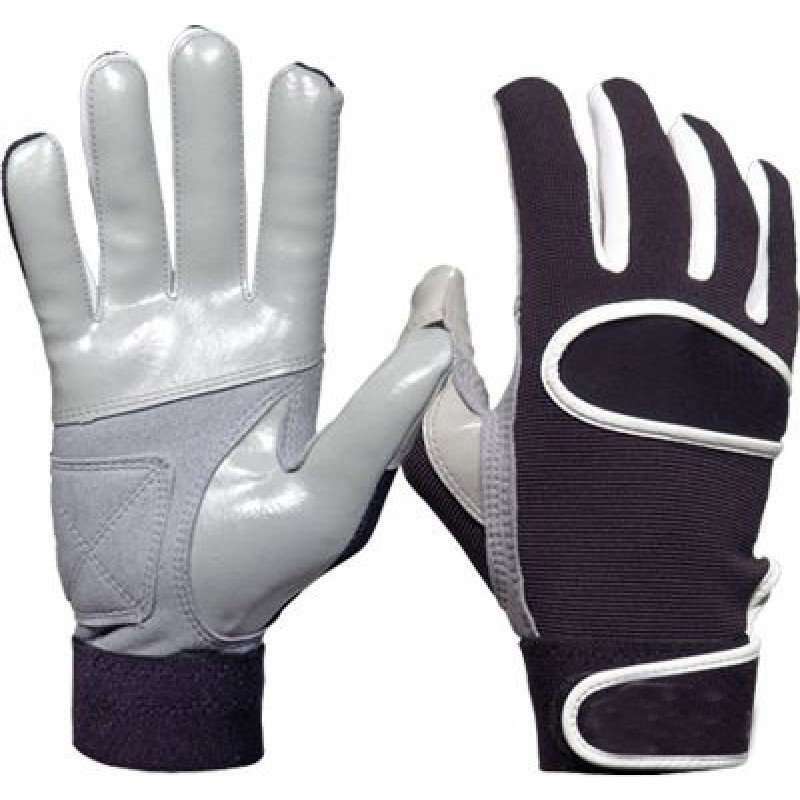 A catcher’s glove also known as Mitt does not have finger holes and has a longer pocket than other fielders’ gloves (which have finger holes) and are well padded to protect the fingers. 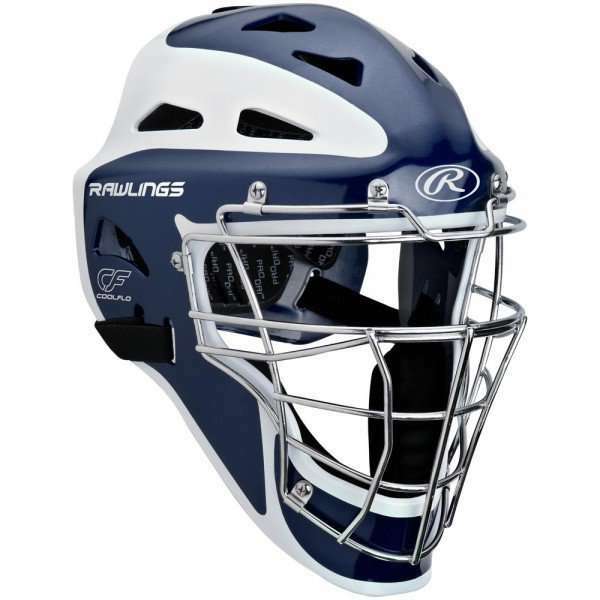 Catchers wear helmets with a face mask for added protection for their face. 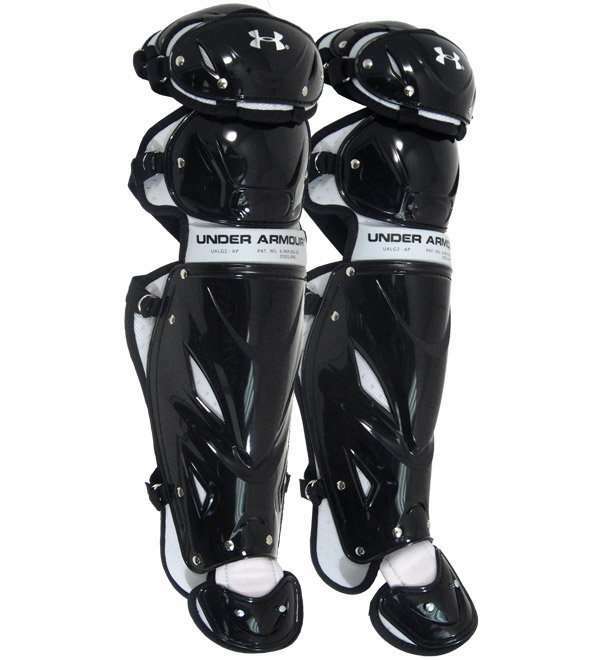 Padded chest protectors are worn by catchers to protect their chest and ribs from injuries. Foots guards made of hard plastic are worn over shoes to prevent damage to the feet. 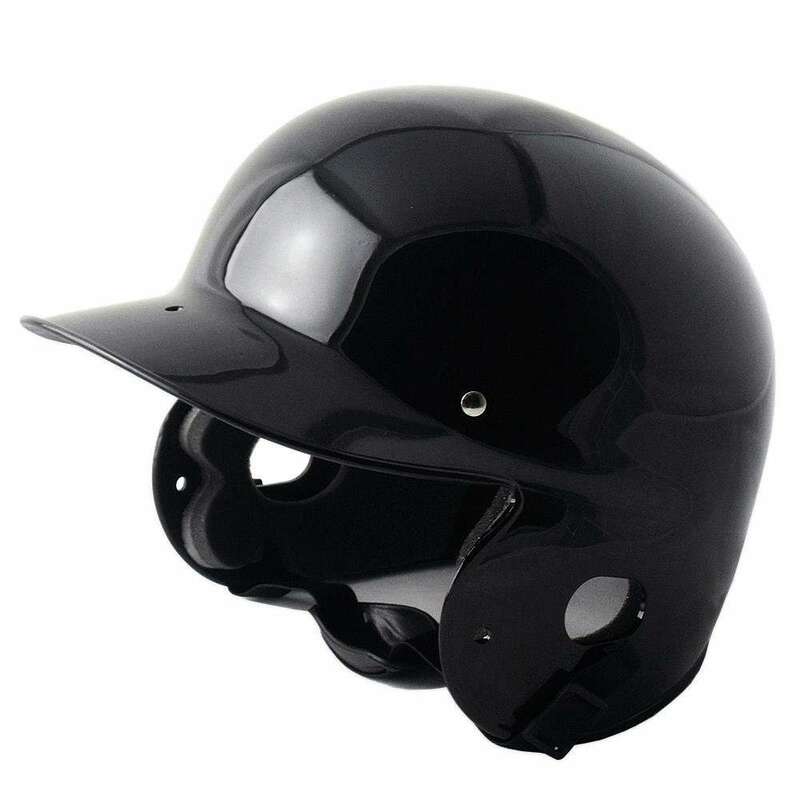 Helmets made from extra-hard plastic are worn to protect the batter’s ears and temple. 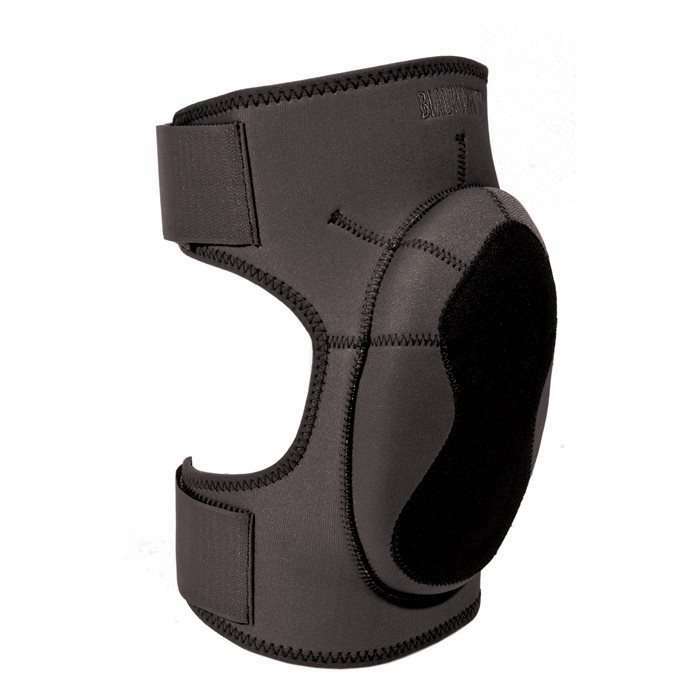 Protective kneepads may be worn by players for prevention against grazing. 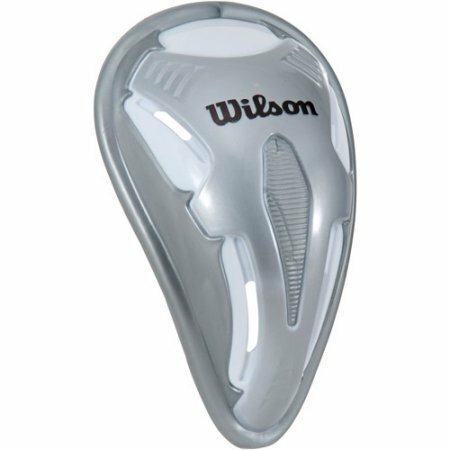 A protective cup known as jockstrap for men and jillstrap for women is used by players to protect the genital area from being injured. 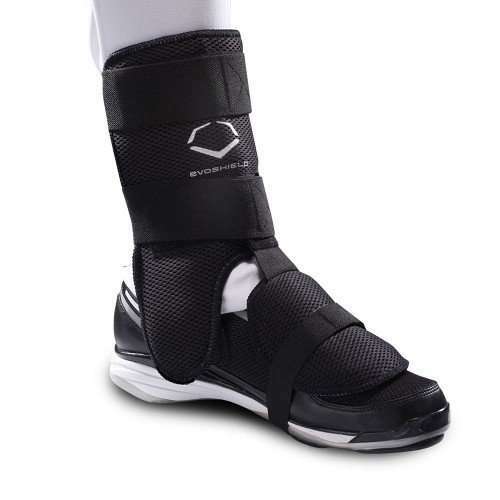 It is a protective gear worn by the players to protect their shin bone against the injuries. 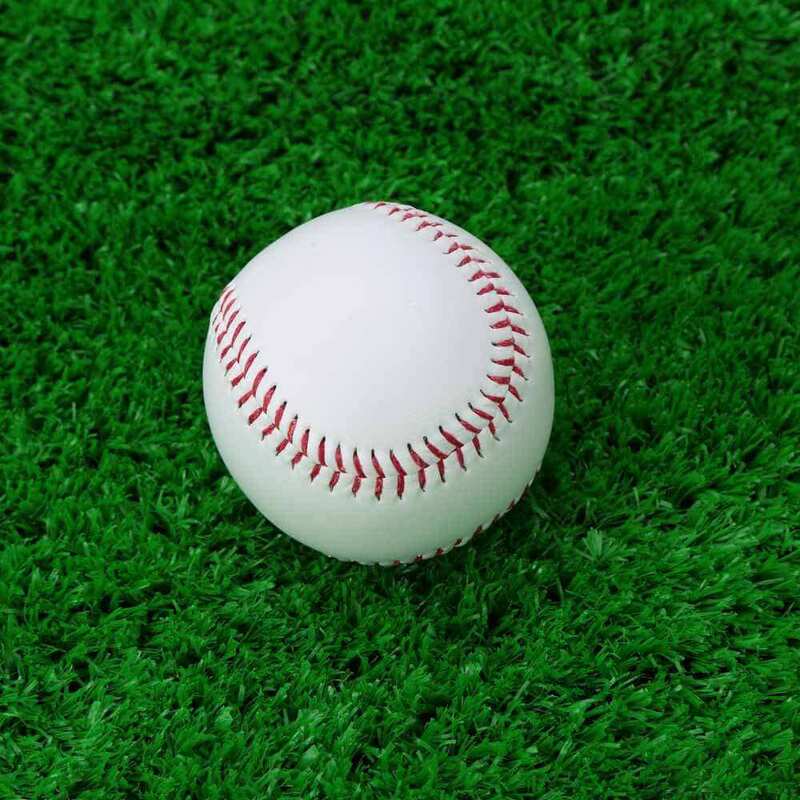 The ball has a core of rubber and cork which is wounded with red cotton yarn and covered with two leather strips stitched together. It has the circumference. Wooden bats are used at the professional level while aluminium bats are used in amateur baseball. The bat is a smooth round stick having a diameter of 2.75 inches (max) at the thickest part and can be a maximum of 42 inches long. 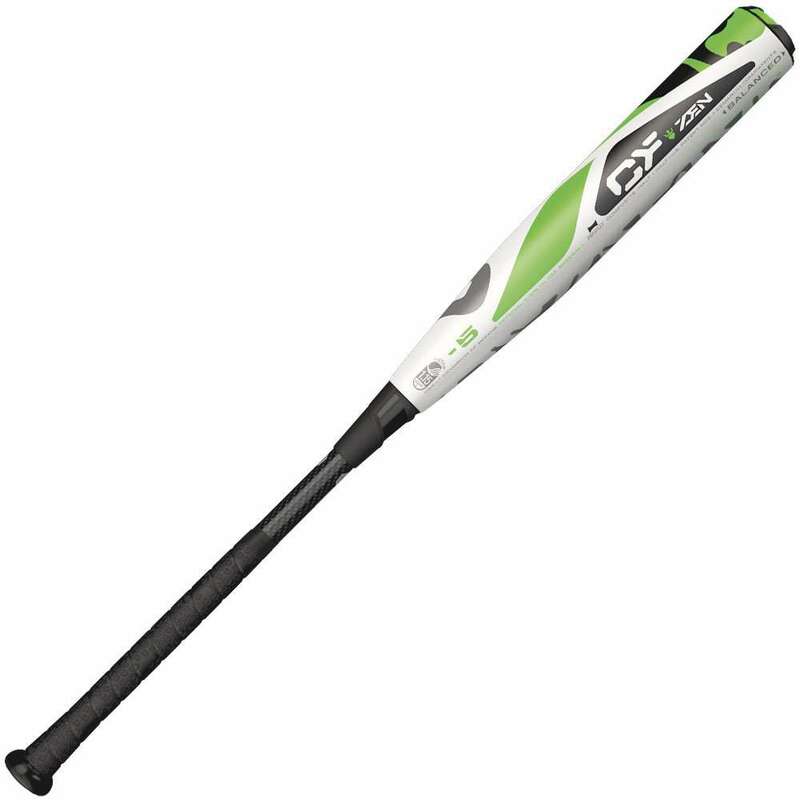 It has a tapered handle to help grip the bat and has a wider knob at the end to prevent the bat from sliding out of the hand.